Andrea Thomas has been practicing yoga since 1990 and teaching since 1994. 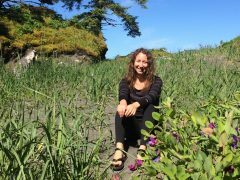 She originally learned yoga from Michele Friedman and went on to attend numerous workshops, training and advanced teacher training with a variety of teachers and styles. 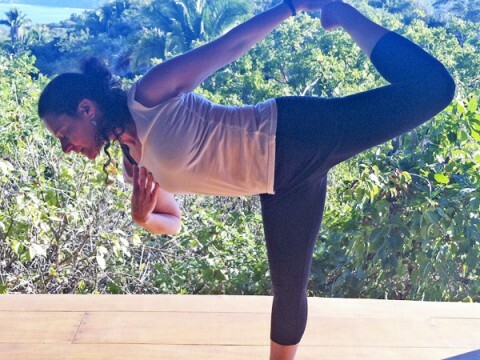 She is passionate about making yoga accessible to all Sitkans. Her eclectic approach is ever changing with newly discovered information and personal growth. 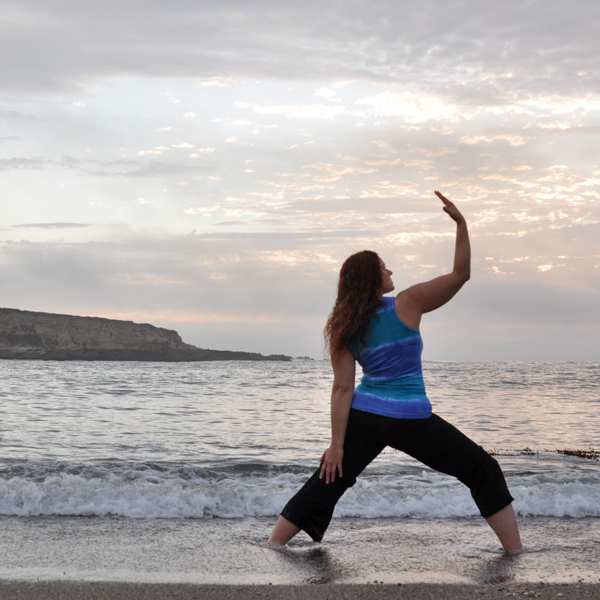 Corrie Bosman has been studying and practicing yoga for more than 18 years. Her yoga practice is a fusion of styles including: Hatha, Kundalini, vinyasa flow and power yoga. 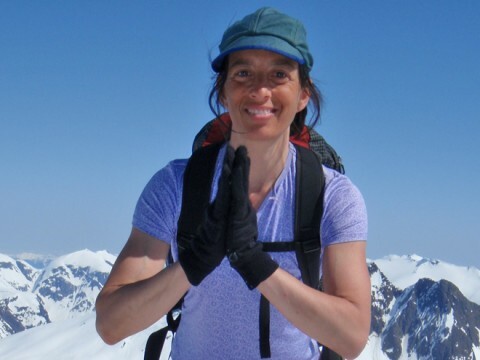 She is an avid hiker, bicyclist and runner. As such her yoga practice tends to focus on releasing tension in the major muscle groups often stressed by these activities. When not on the yoga mat or out playing Corrie works as an attorney and professional mediator. Her yoga training, particularly in mind/body/breath connection helps her remain grounded and balanced as she encounters stressful situations in her daily work and life. 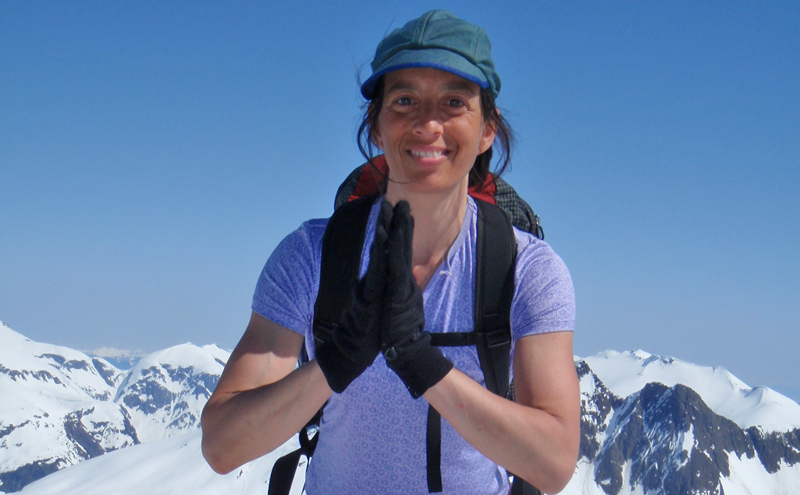 Michele Friedman started practicing Hatha yoga from Diane Wilson in Portland Oregon in 1987. 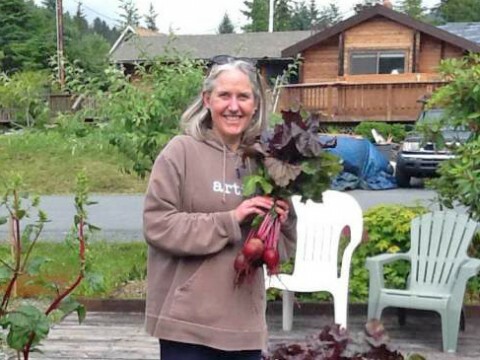 She studied for three years with Diane before moving to Sitka in 1990. 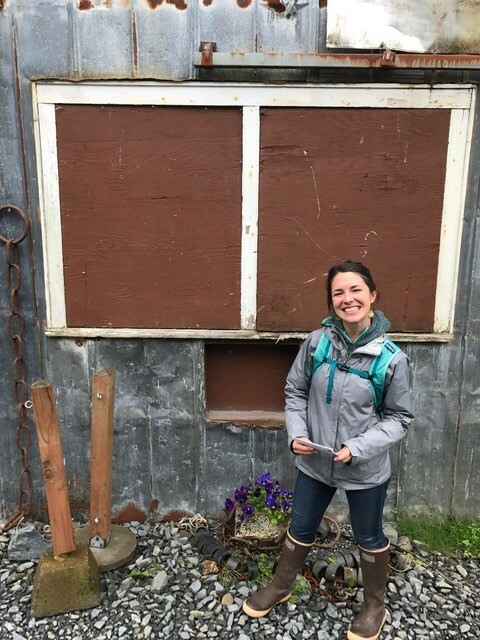 When Michele moved to Sitka there were no yoga classes in the community; she has been sharing yoga in Sitka ever since. Michele’s classes are designed for students at all levels of experience. Breathing, stretching, strengthening and balance are incorporated into each class. Sue Conrad has been teaching yoga for 5 years and is 200RYT certified. 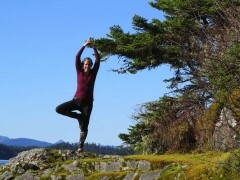 She enjoys teaching Vinyasa, Gentle Yoga and Prenatal. For the past 10 years she has been working in the Fitness Industry as a Certified Personal Trainer through the American Council on Exercise. She enjoys hiking, biking, running and activities that allow her to enjoy the outdoors. Her years of fitness experience combined with numerous certifications, allows her to teach different types of fitness classes including Tabata Boot Camp, Kickboxing, Spinning and Barre. Sue is passionate about helping people feel healthy in their bodies and successful in their everyday lives! 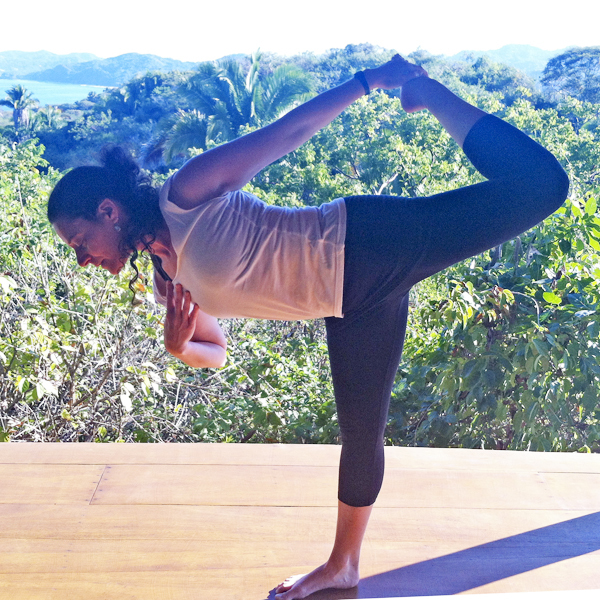 A Yoga Alliance registered teacher since 2010, Amelia trained with Rasa School of Vinyasa Yoga, Philadelphia, and Yoga Mandir, San Jose, Costa Rica. Her training is primarily in the Ashtanga Vinyasa and Iyengar styles, and she enjoys teaching yoga for athletes and as a method of cross training and injury prevention. Amelia likes working with heat-building standing sequences, and integrates detoxifying twists, gentle backbends and inversions, and cooling forward folds to provide opening and balance throughout the body. Her classes focus on aligning movement with breath, restoring symmetry to the body, safely increasing flexibility, and modifying for students’ individual needs. She hopes through her classes, students will have some fun, relax, and gain some strength, balance, and flexibility. 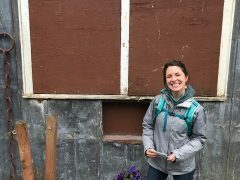 Lauren moved to Sitka in February 2017, and is so excited to be a part of the yoga community in town. 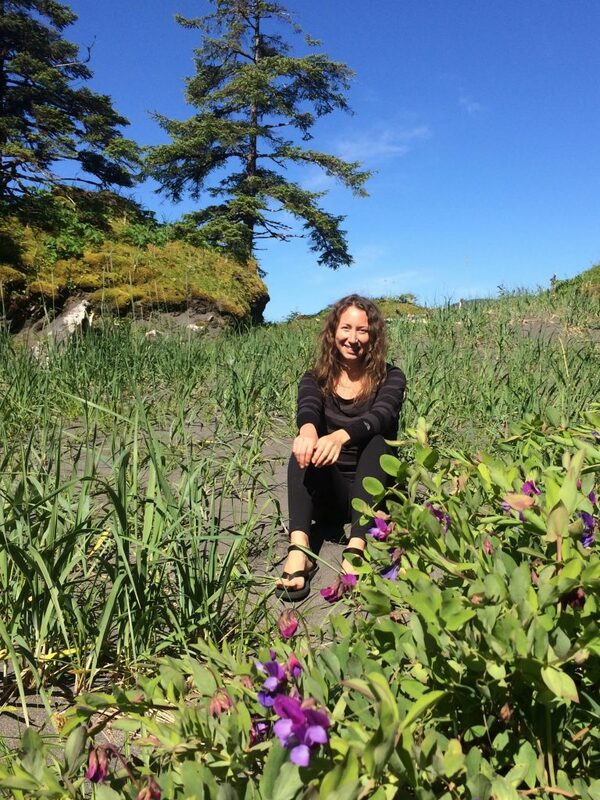 She recently received her 200 hour Yoga Teacher Training in June from the Pamela Higley Yoga School in Tacoma, Washington. You can join her this fall as she teaches a beginner’s flow class and a full moon yoga series. When not on the mat, you can find Lauren working for the school district, slinging produce at Chelan, and serving women and families in the community as a birth doula.